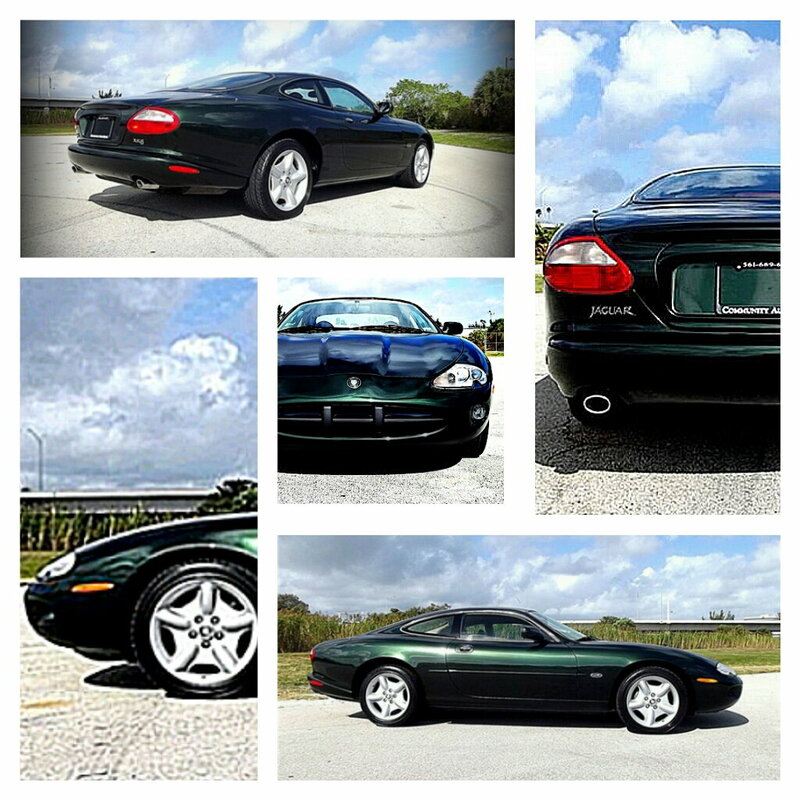 BEAUTIFUL 1997 Jaguar XK8 Coupe finished in Sherwood Green Pearl over Coffee leather interior. 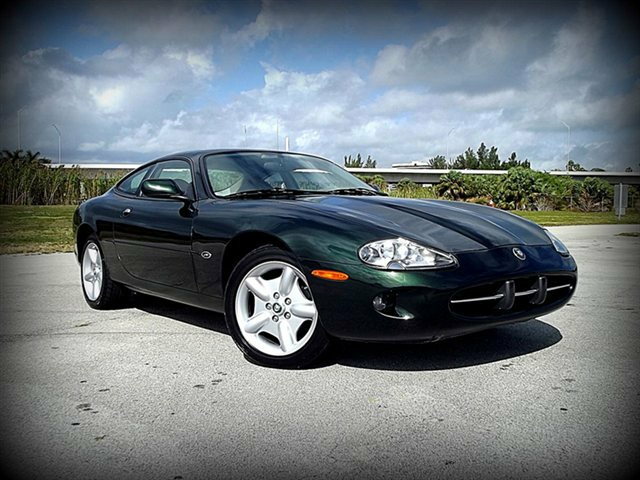 The Exterior finish, which could best be described as "Emerald", is still glossy and is virtually blemish free. All the panels line up nicely. This car drives absolutely perfect. Throttle response is second to none and it's downright fast. The suspension is firm with very little pitch or lean. From behind the wheel, it does everything right. Overall it's just a nice driving car. ADDITIONAL OPTIONS: ALL WEATHER PKG-- pwr headlamp washers, traction control w/engine/brake intervention & shutoff switch, heated front seats, front and rear fog lights. 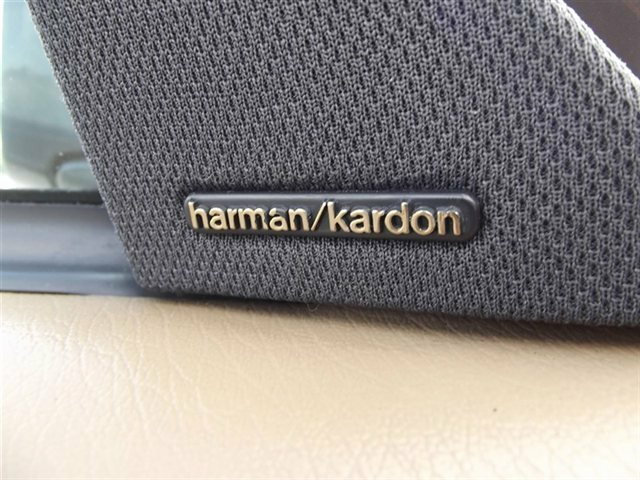 HARMAN KARDON PREMIUM SOUND SYSTEM W/COMPACT DISC AUTOCHANGER 240-watts The interior is VERY NICE. The leather isn't worn or faded. 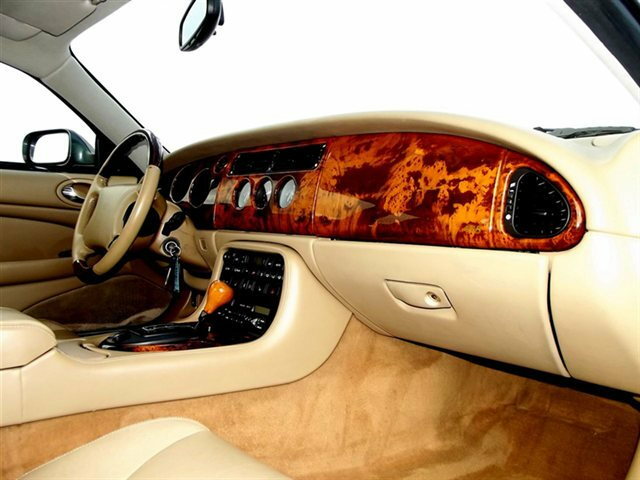 The carpets are like new and the wood panels are crystal clear. Needs a new set of tires and has a frozen front wheel bearing. Looks like I may have some problems selling this car. It cost 70K new which is 110K today and I'm asking 3. It's at least 50% of new so I don't understand . . .
A few reasons why people might not be biting on this, despite the low price. 1. 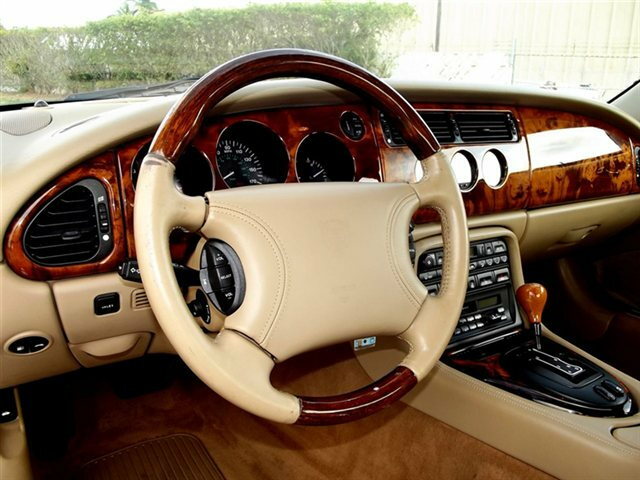 Sometimes an enthusiastic sales pitch can raise suspicion, especially when accompanied with low price--if the car is perfect, why price it at less than half of market value? This is a classic price signaling example--the price suggests that perhaps that something is holding the car back from being sold at the the value that the ad suggests the car is worth. Normal econ 101 supply and demand pricing suggests that the same product at a lower price should induce increased demand, but in higher levels of economics (and in the real world), this isn't always true. 2. 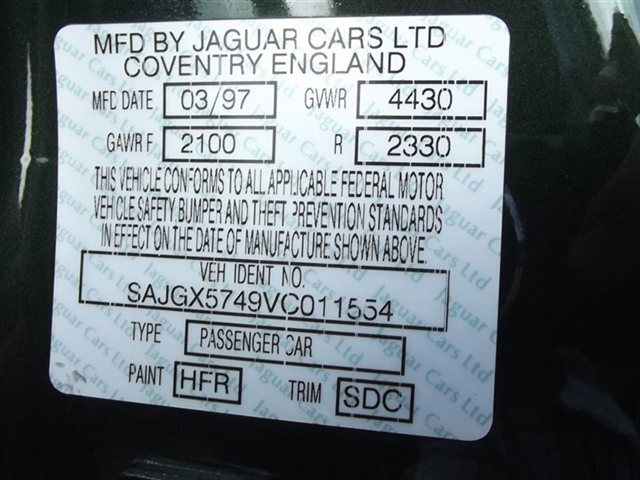 People can click on your profile and see previous questions you've posted about the car. Maybe this is a bit unfair, because we really only post here when we're having issues (I'm no exception). 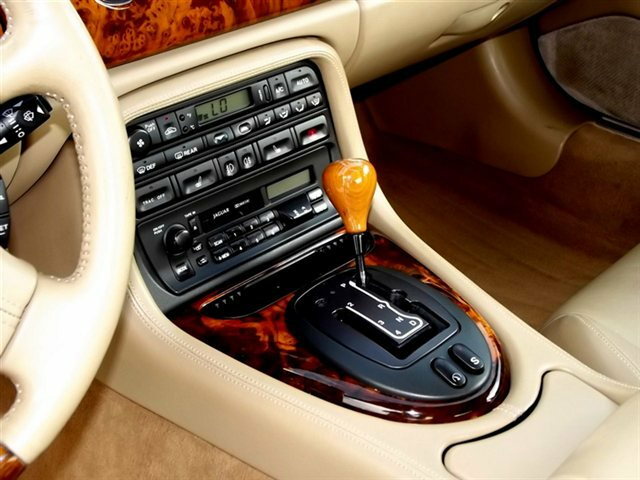 But some people may be more sensitive to parts of the car's history than others. 2a. 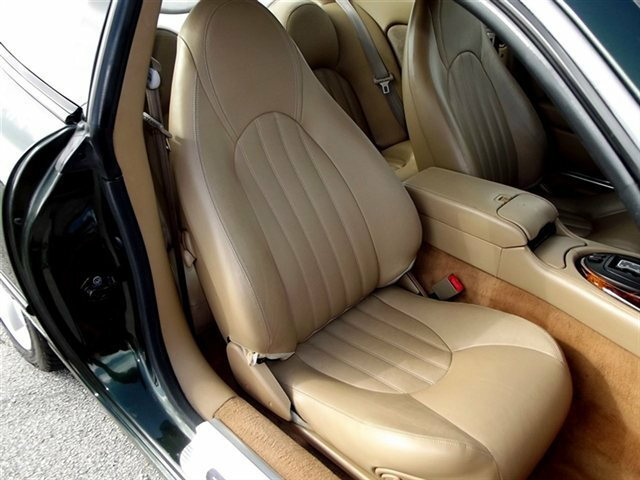 We're all interested in what issues the car has historically had and may still have. 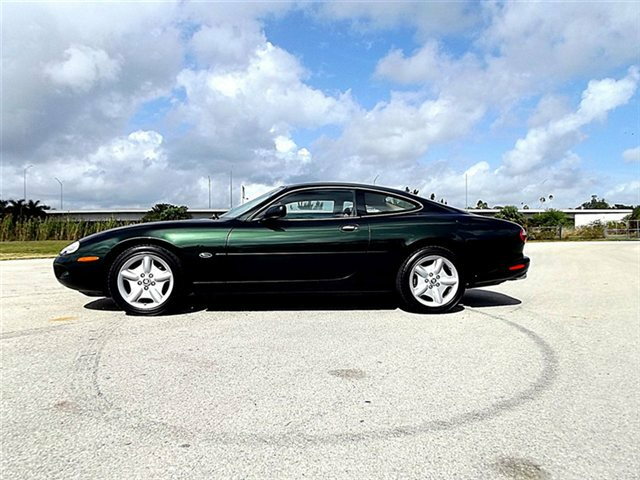 None of us expects a 97 XK8 to be perfect (I have one, too), so it's ok for the car to have a couple flaws. 3. It hasn't even been a week yet! Surely people will chime in with interest at time goes on. 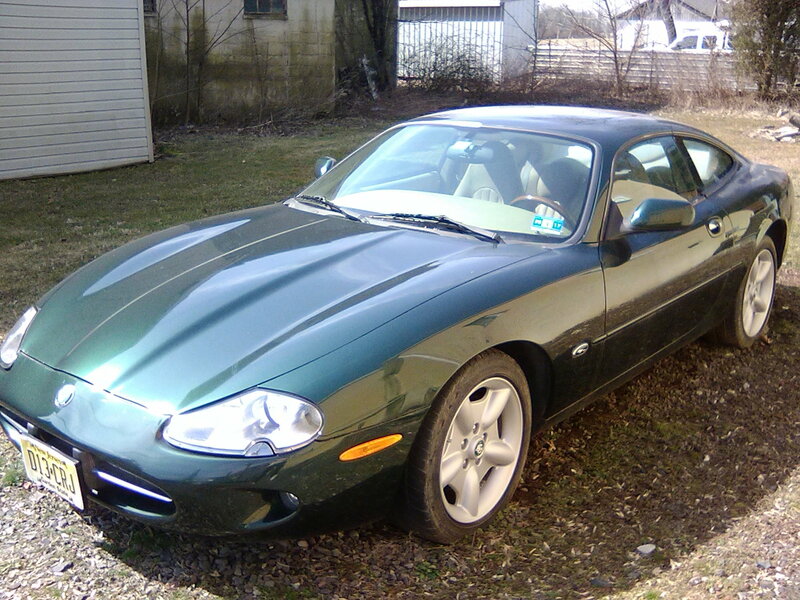 That said, a beautiful car and low price. Best of luck with the sale. Sorry if this was a bit didactic. If it needs paint for example, then the good deal of it sort of goes away. I'm perfectly willing to keep this car and fix whatever it needs. On the other hand (I'm an Economist) I'm willing to sell it! What we have here is a very strong automobile which I paid 10K for six years ago and drove back and forth to Florida twice. Do you have the title in hand ?? Cash or check or Pay Pal ?? Is the car moveable so it can be easily loaded on a trailer ?? Are you home tomorrow late afternoon ?? If not, Monday morning ?? You didn't answer a single question Ken asked. I think that would turn a lot of folks off. From the pics it looks great and if you were in the Los Angeles area I would also want to come see it but alas, you're not. Well now, for your information, I had quite a long conversation with Ken. This car will most likely be sold tomorrow because it's on Facebook Marketplace. Last edited by dareandgo; 04-04-2019 at 07:15 PM. Good to hear but those first few questions are still unanswered. It's good that you are exploring other marketplaces. It's going to be tough to sell the car on here. Best of luck to you and the next owner. It does for me. Maybe if you're not in the local area (Trumbauersville PA) it won't, I don't know.